Words: the new Snakes -- on a Plane? My name is Shelley and I have been clean, sober and without a word game for 12 hours, the longest I have gone since downloading Scrabble a couple of years ago, and more recently Words With Friends. 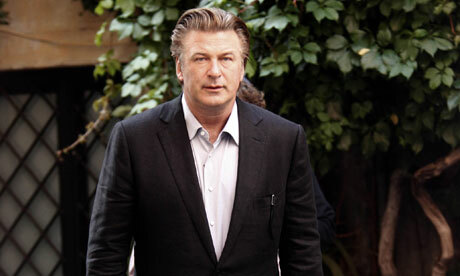 I know Alec Baldwin’s pain. I am not here to criticize him, but to express my compassion and solidarity after he was tossed off an American Airlines flight earlier this week while playing Words after the flight attendant told him to “power down” his iPhone. First, a confession: this column was delayed while I first played a quick round of Words with about 12 friends. Then I began a search to find the provable effects of word games on the brain. Having written three editions of a neurology book with a new cutting edge medical book on the way, I usually navigate data bases of information with ease. This, however, provided a different challenge. How many points for O-V-E-R-R-E-A-C-T-I-O-N? After two days of searching for the truth, I have come to the conclusion that there is no current scientific basis to support the premise that online word games are addicting. Hey, call me just another word junkie, but I don’t believe the available science. Someone needs to give me, and Alec Baldwin an MRI and we’ll show you. Come on, the man took his treasured iPhone into a gross airplane lavatory where most of us contort our bodies to make sure we don’t have to touch anything in there. Yes, a junkie will take a fix anywhere he can get it.